On the 8th of November the new website was uploaded to our OWN new Server in the UK. Previously you might of experienced an awful slowness to the website, as the site was hosted on bluehost. 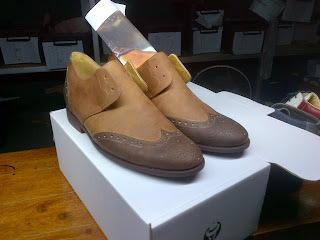 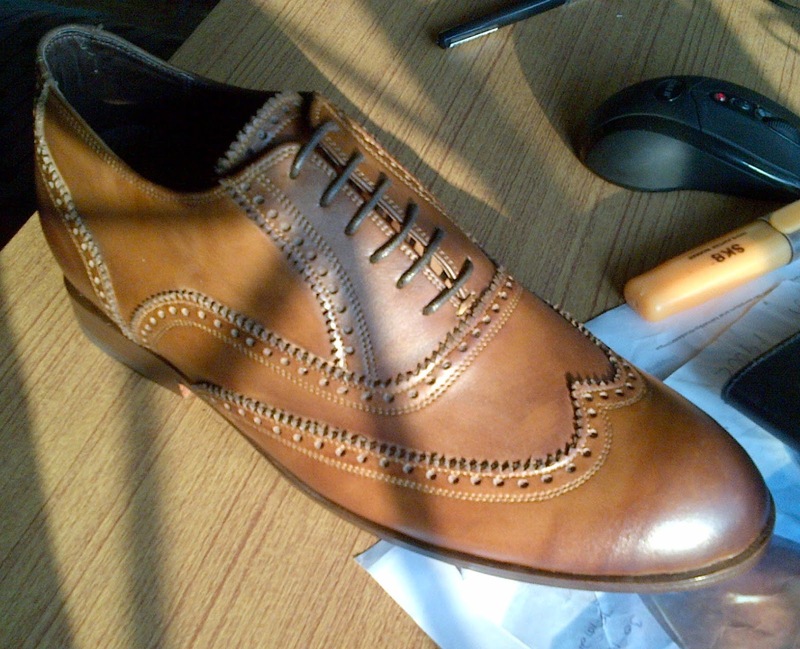 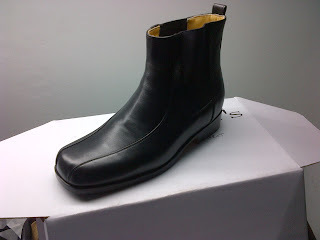 I hope you like the new Don website, As you can see we are now making Cuban heel boots found here. 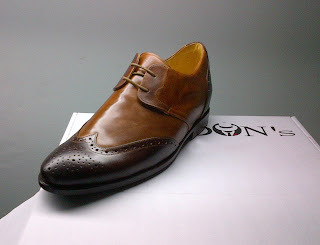 Next year I hope to introduce Golf shoes, then I think that will be it for the Don brand. 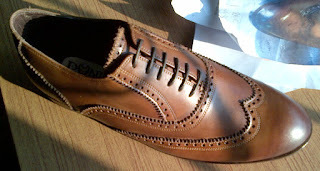 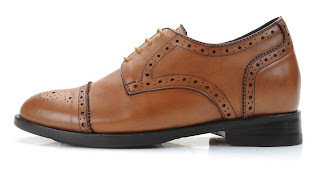 Before closing the book on the Don brand, how about making some walking/running shoes? 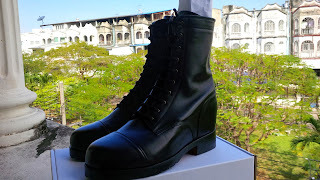 Or at least some sturdy, general use athletic shows?